Snack time doesn't have to be a production. A handful of raisins, a cheese stick, or a handful of nuts are nutritious, easy choices. It can also be as simple as diving a spoon into a jar a peanut butter. Peanut butter on a spoon packs a substantial, nutritional punch. 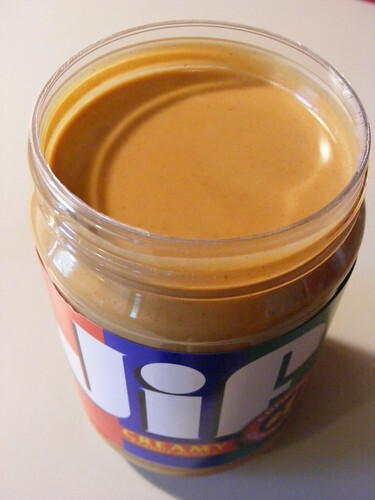 Just 1 tablespoon of peanut butter has about 90 calories, 4g protein, and 1g fiber. The protein in peanut butter helps contribute toward your daily protein needs, and it provides energy while helping to keep the kids feeling full until meal time.